A six-foot-nine horrific robot, ready to exterminate humanity, will invade theaters on Friday May 1, that is if Marvel’s The Avengers allow it. 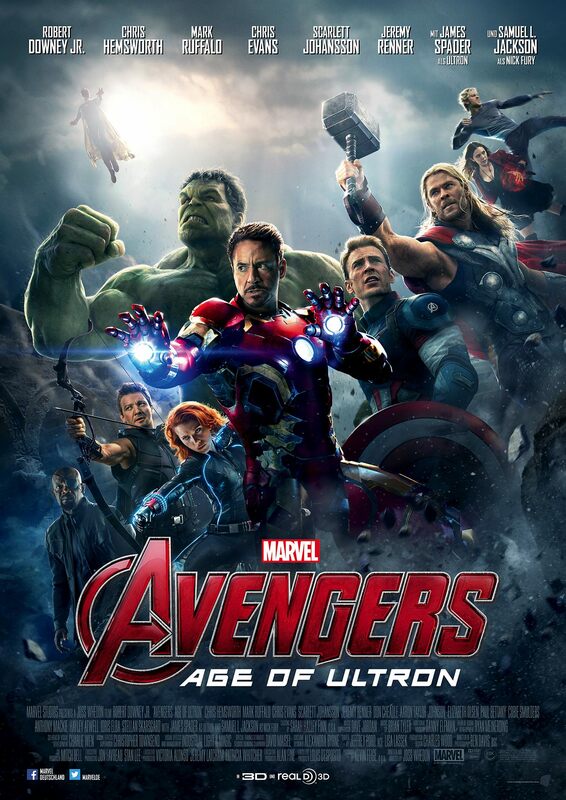 The film’s star-studded cast returns stronger than ever to defeat the new enemy, Ultron. Marvel’s The Avengers: Age of Ultron hits theaters Friday May 1. Among the powerhouse originals including Robert Downey Jr., Chris Hemsworth, Mark Ruffalo, Chris Evans, and Scarlett Johansson, new faces will join the sequel. They include: Aaron Taylor-Johnson as Pietro Maximoff; Elizabeth Olsen as Wanda Maximoff; Paul Bettany as The Vision; and James Spader as Ultron. The film successfully ties in each character and their personal stories with a closer look into Renner’s character, Hawkeye, who is more than just a bow and arrow. Tensions rise as Mr. Stark continues to take the lead and is then to blame for the birth of the malicious and sentient foe, Ultron. Stark’s unforgivable mistake causes The Avengers to fall apart. Marvel once again does not disappoint with its action-packed twists and climaxes, jaw-dropping moments, including a love relationship many can already begin to speculate. So bring out the comic book geek within you that has been anticipating this day for the last three years. Find out if The Avengers will get back together before it’s too late, because the time of Ultron is here! Follow Walt Disney Studios on Instagram for more information.